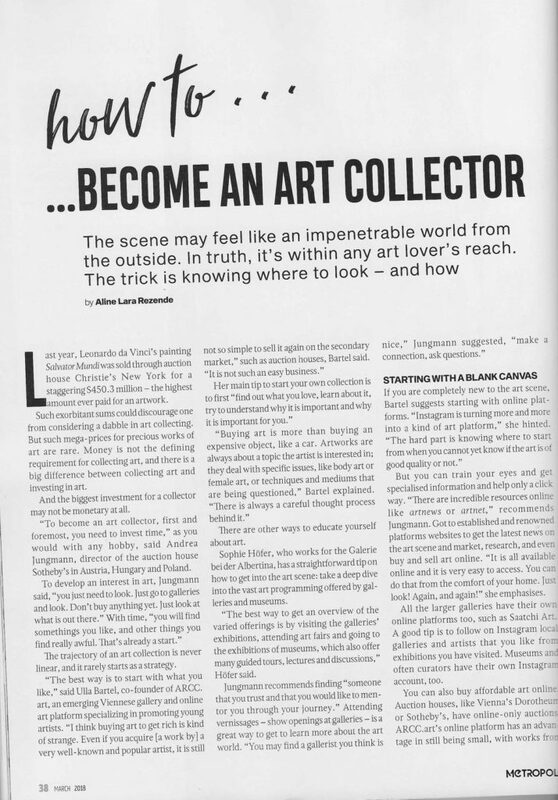 Loft8 im Magazin Metropole 03/2018 – How to become an art collector? 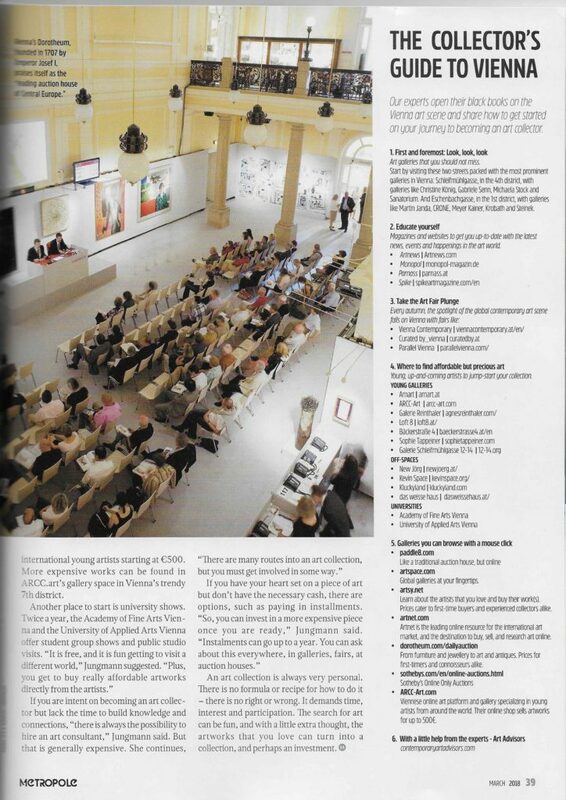 Startseite > News > Loft8 im Magazin Metropole 03/2018 – How to become an art collector? 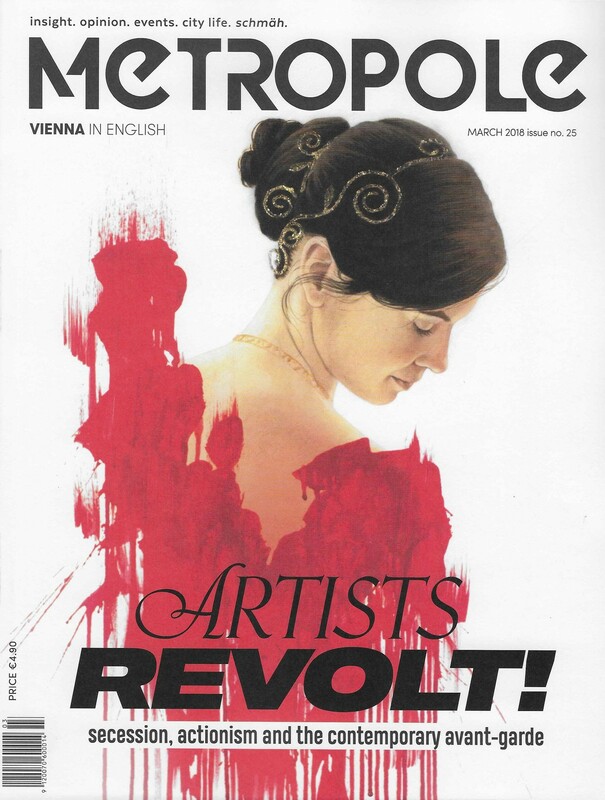 Aline Lara Rezende: How to become an art collector?, in: Metropole No. 25, March 2018, p. 38-39.